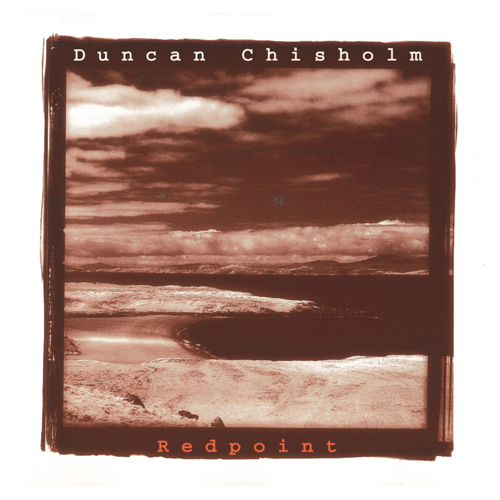 Redpoint is the first and seminal album of Duncan Chisholm‘s musical career. 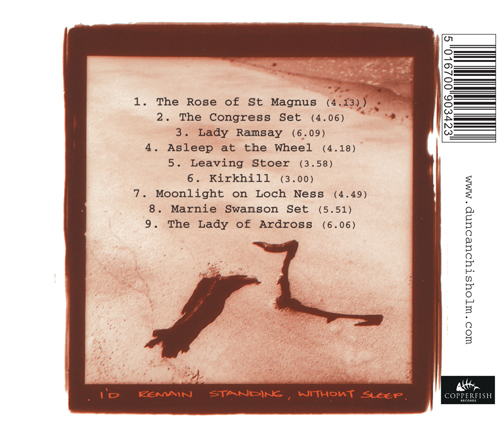 Includes the classic tracks Rose of St Magnus and Leaving Stoer. I already own this but it has become unplayable through use and abuse and I’m ordering another as I’m suffering from withdrawal symptoms. Magnificent and evocative fiddle. Excellent support from Ivan Drever. Almost as good as ‘Door of Saints’ album. Just the best fiddle album I know ! I keep this album in my kitchen so when I’m trying to get dinner ready for my family of four and it all gets a little too fraught I can start this CD and the beautiful haunting notes of the first track come on and the stress slips away. 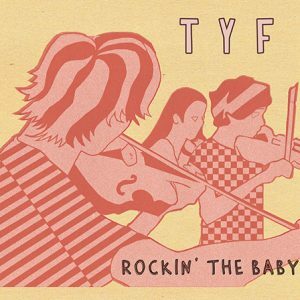 Totally gorgeous fiddle playing of the highest quality. Buy it and then the rest of his CD’s and any folk fan would not regret it. For me this is the best album so far and I would not be without it. This is an excellent recording. We have been fans of Aly Bain for a long time but there never seems to be enough of his music so we went a hunting on Amazon and we found this. 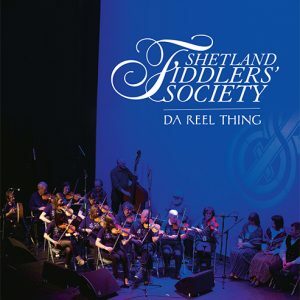 Great recording with a wide range of Irish fiddle music. We are fans of music with a lot of feeling especially the cuts such as ‘Leaving Stoer’, ‘Moonlight on Loch Ness’ and ‘The Congress Set’. I had the pleasure of seeing Duncan Chisholm perform with the legendary Phil Cunningham at the 2005 Orkney Folk Festival in Scotland. They played so beautifully, I had tears in my eyes at the end of their set. This album brings back that special moment. Listening to Chisholm’s sensitive and expressive fiddling makes me feel exhilarated, contemplative, joyful, at peace. I have been playing this album repeatedly since I purchased it in June. 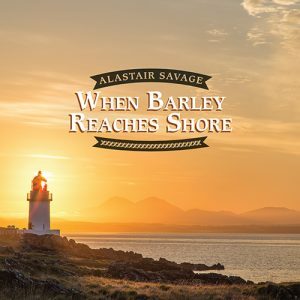 While I love every track, standouts for me include the lively Congress Set, the romantic Moonlight on Loch Ness (composed by Chisholm’s mentor Donald Riddell), and the mysterious Lady of Ardross (composed by fellow Wolfstone Stuart Eaglesham). In Redpoint, Chisholm plays with old friends who also happen to be fantastic Highland artists: Phil Cunningham, Stuart Eaglesham, Ivan Drever, and pianist Andy Thorburn. Chisholm, one of the original members of Celtic rock group Wolfstone, is truly a virtuoso. I have since bought his other albums: The Door of the Saints (which is even more gorgeous) and Long December Night (with Ivan Drever). I am even more eager now to return to Scotland and perhaps catch him in another live performance. I am going to keep this quite short. I love it! 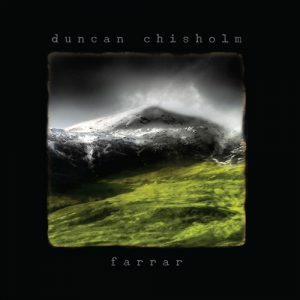 This is my second Duncan Chisholm album (the first being Farrar). I also own a Wolfstone (soon to be two). We discovered Duncan on a live DVD of Runrig and found ourselves drawn to him. This man truly has magic fingers and creates music which (for me anyway) never fails to work its charm. If I am down it picks me up, stressed it calms me down. My purchase is only two days old and has already had two playings. I just know it’s going to be on my regular playlist and I can’t wait to experience his music live in October (2009) in Inverness now…..